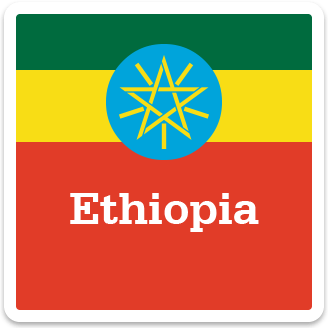 Which of these is the flag of Ethiopia? What is the only job boys do? What are Negele's two favourite subjects? What animal is the most important in Negele's community? Who traditionally owns the cows in Ethiopia? What do girls in Negele’s community have now, thanks to Christian Aid?